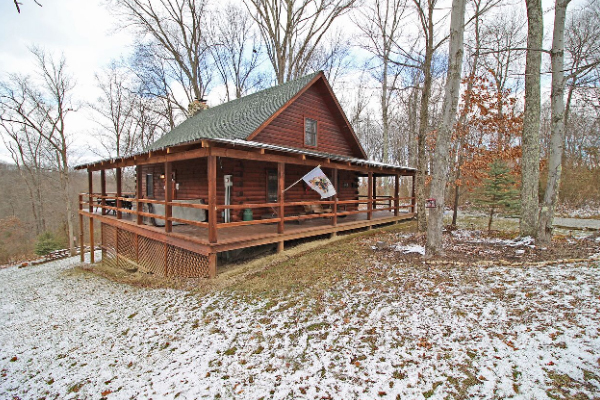 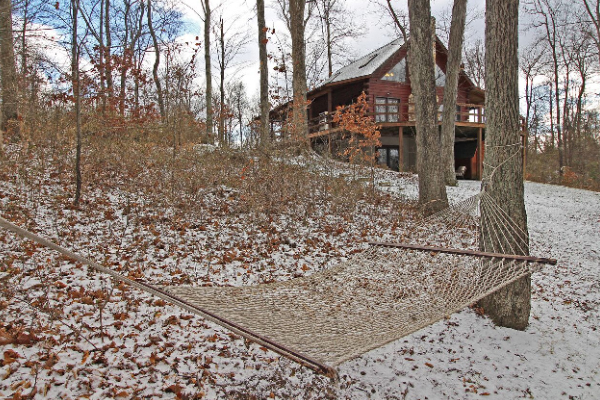 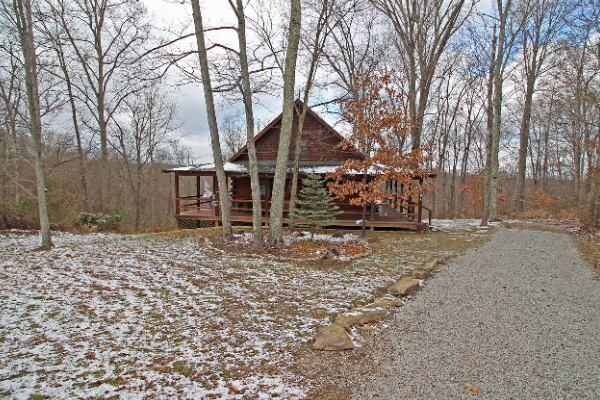 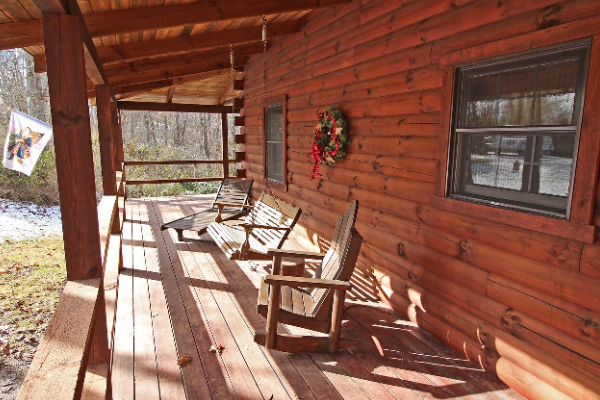 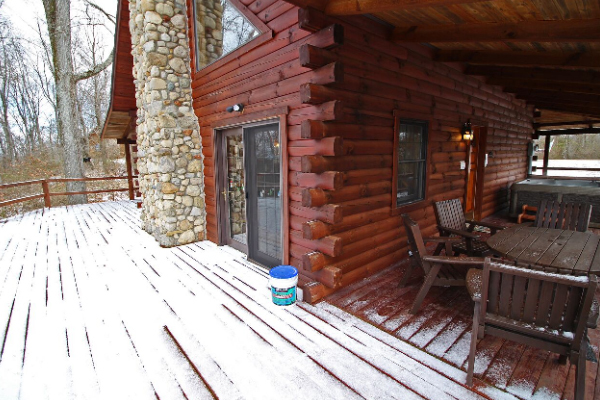 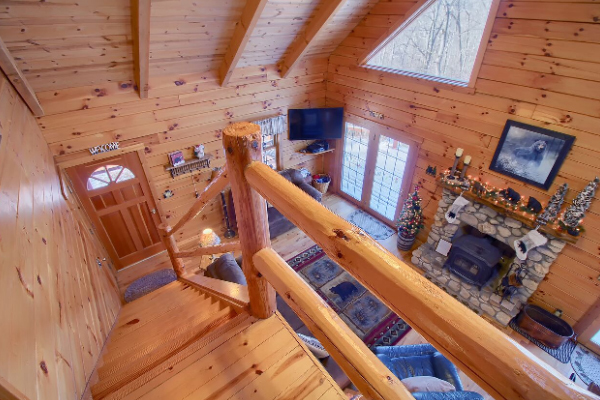 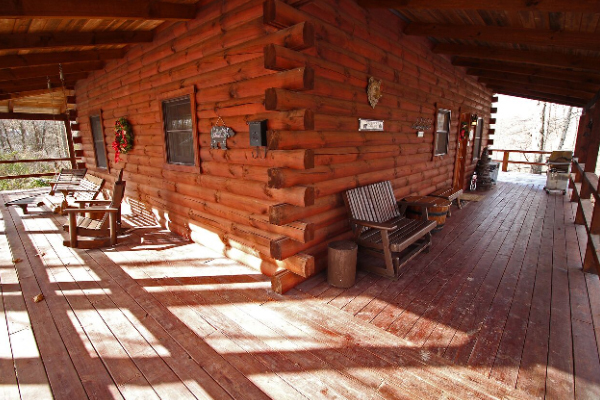 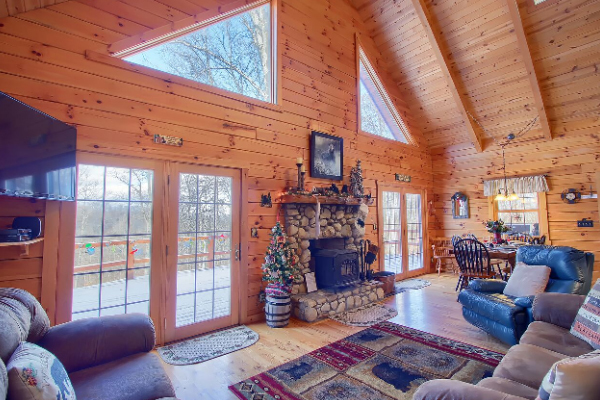 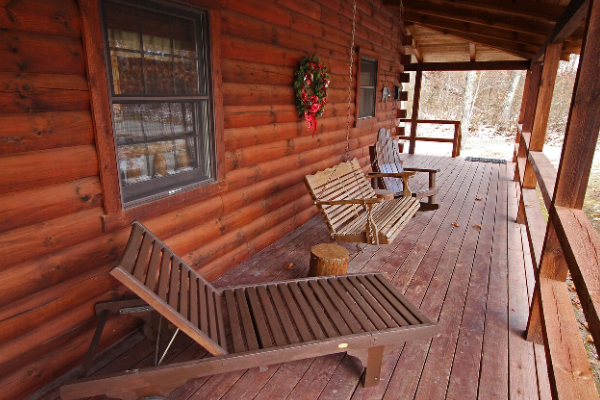 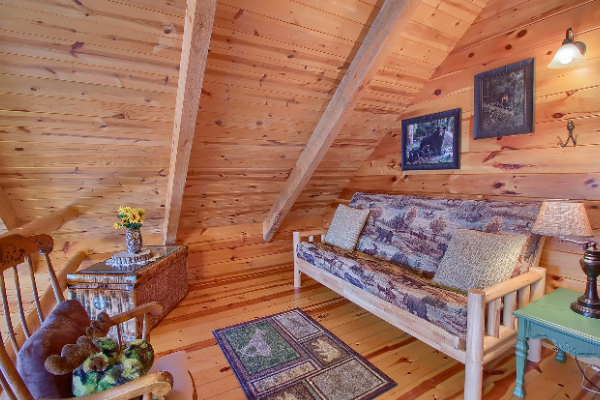 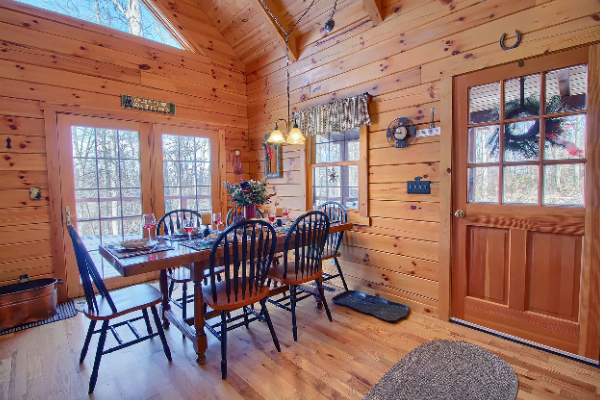 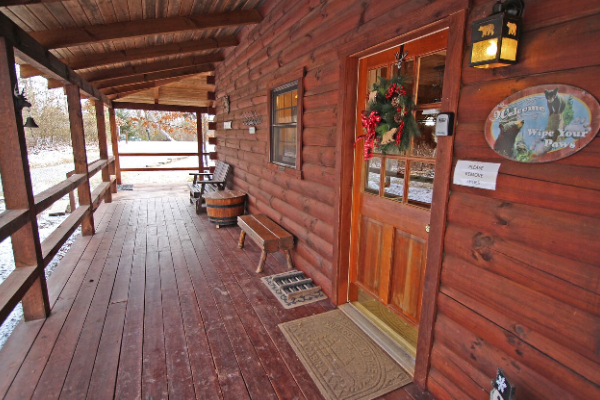 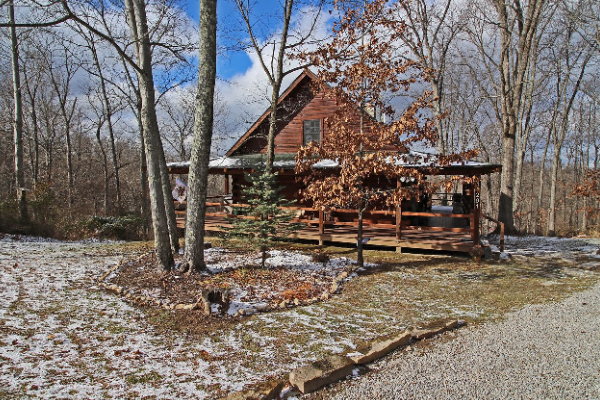 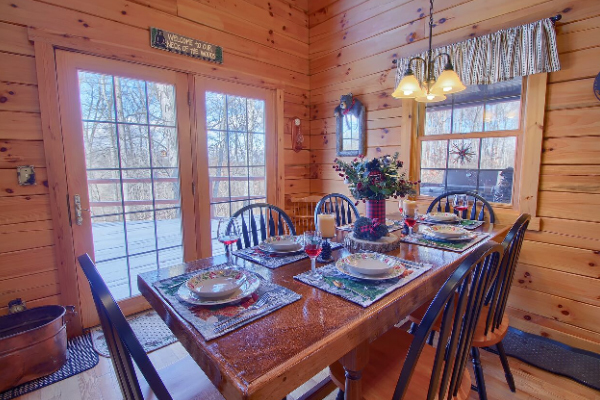 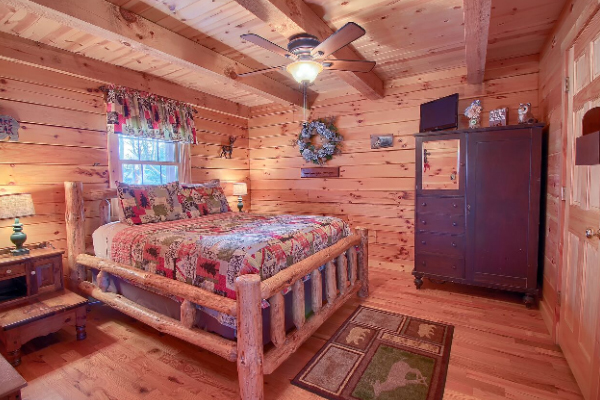 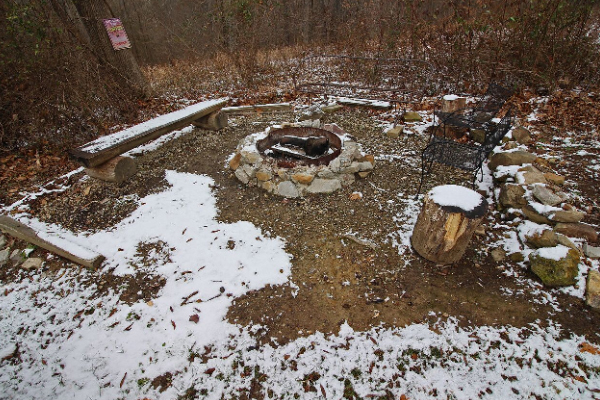 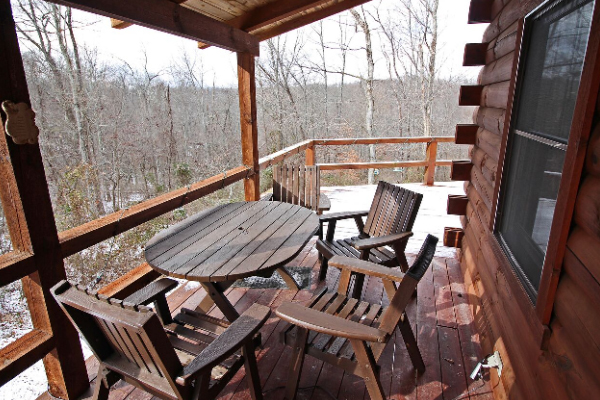 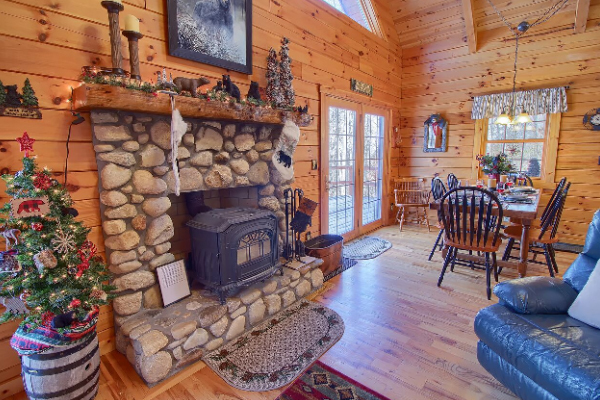 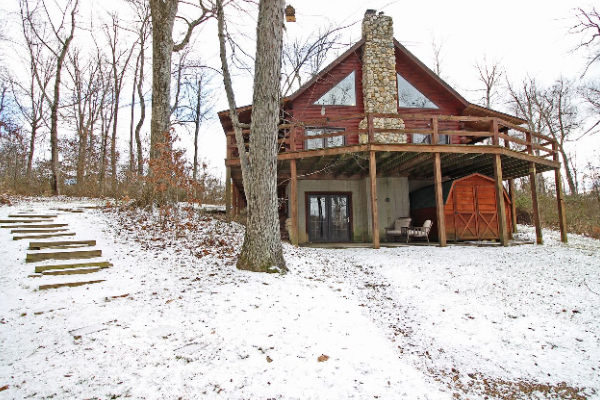 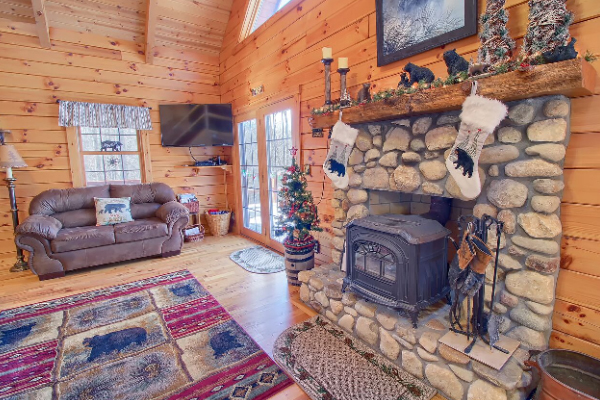 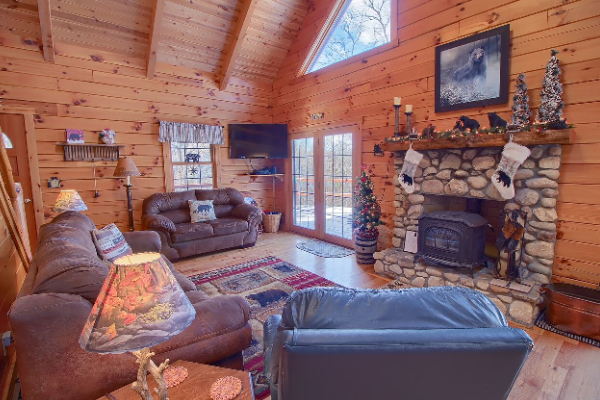 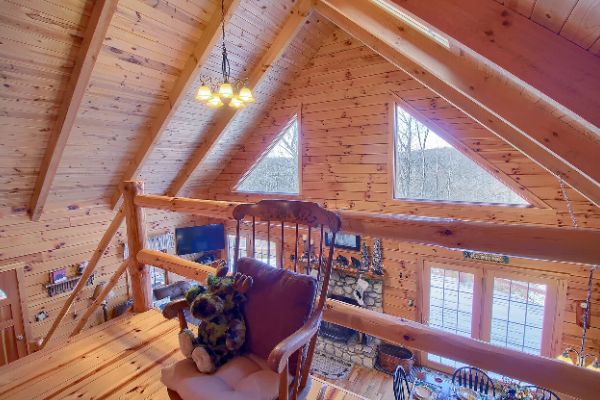 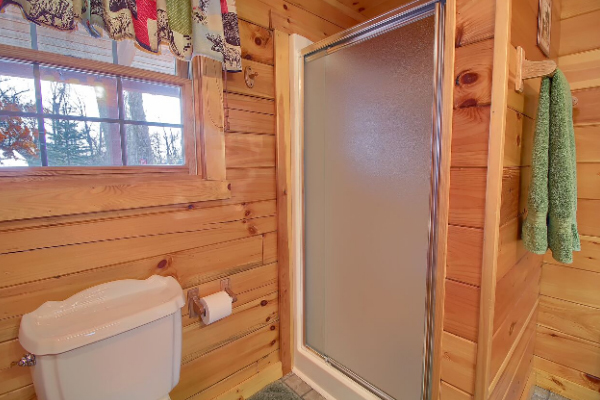 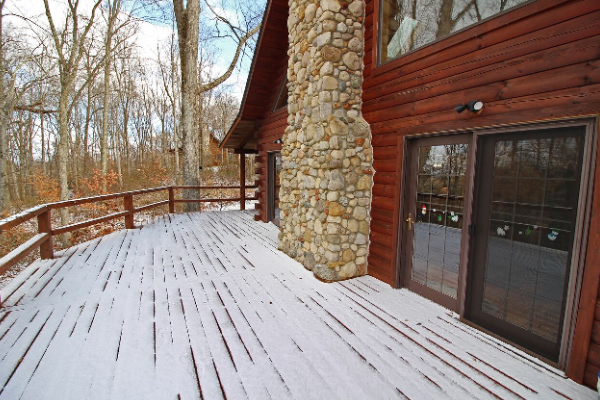 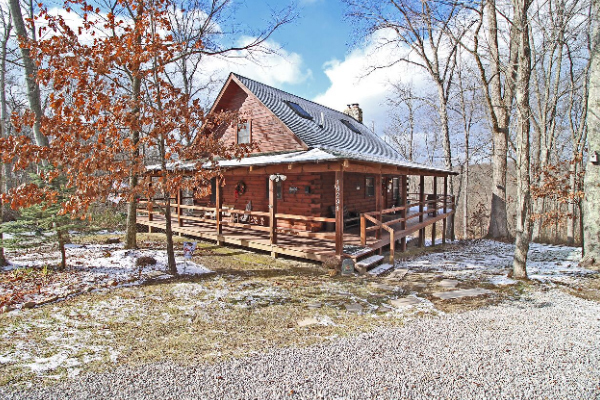 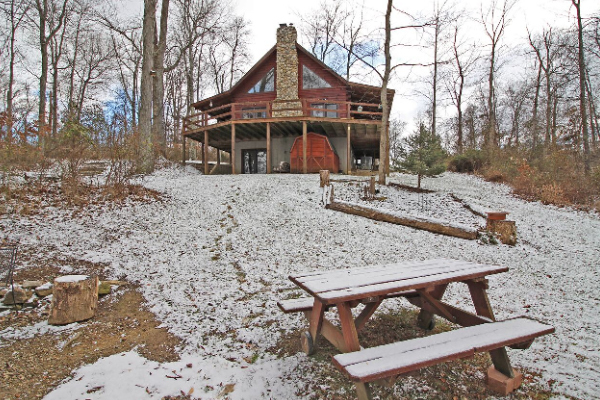 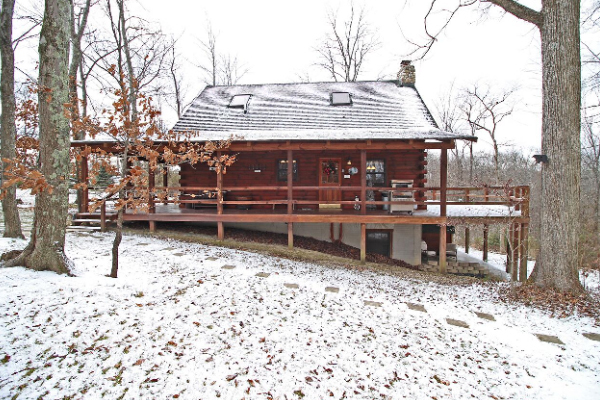 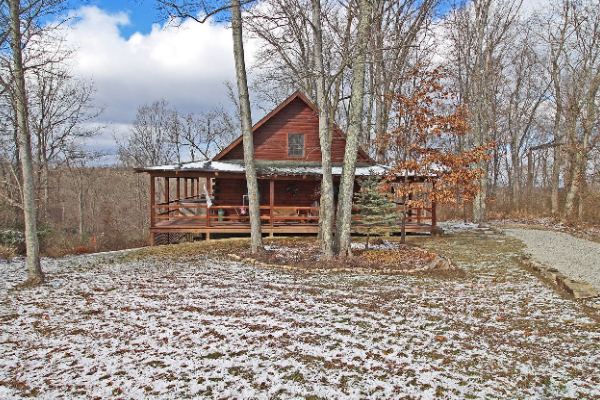 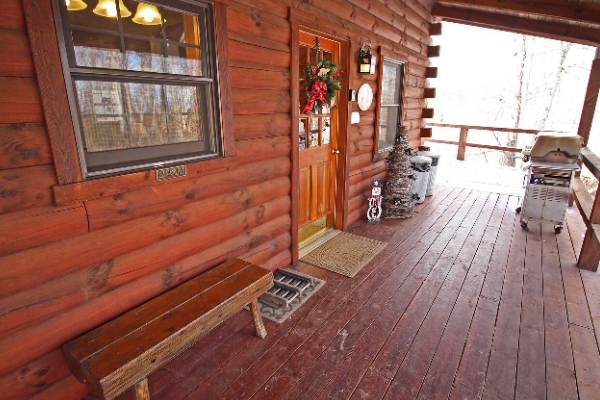 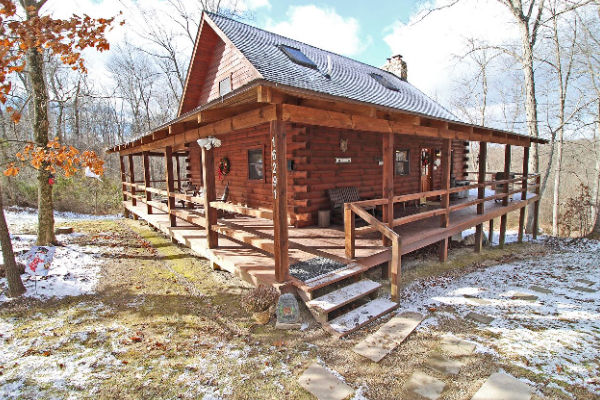 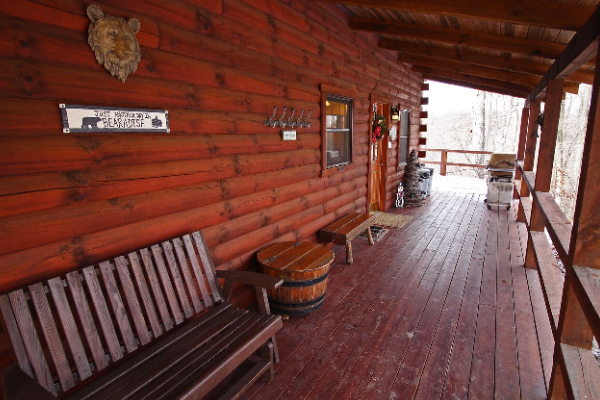 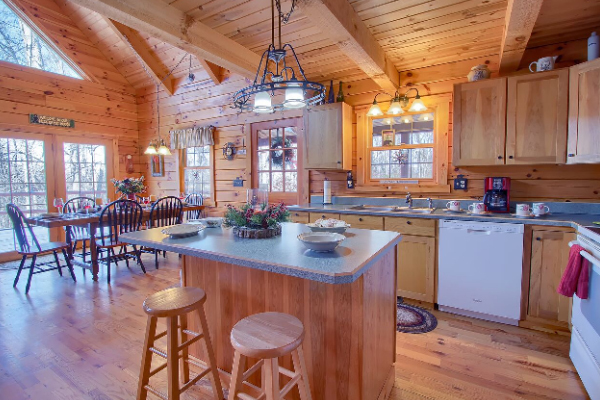 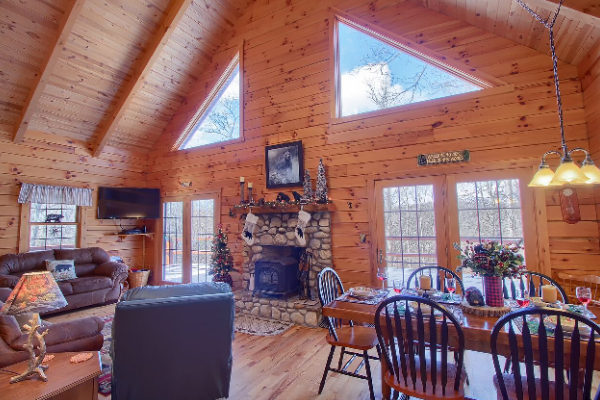 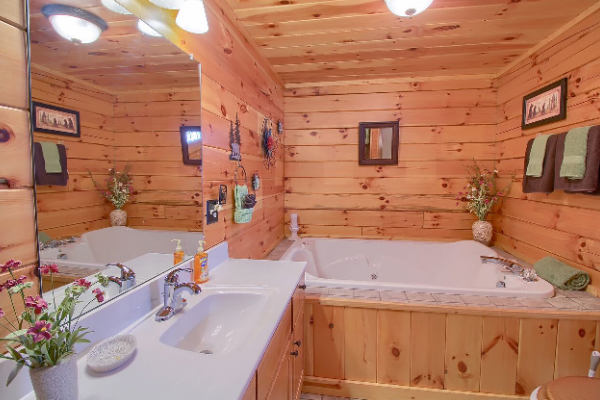 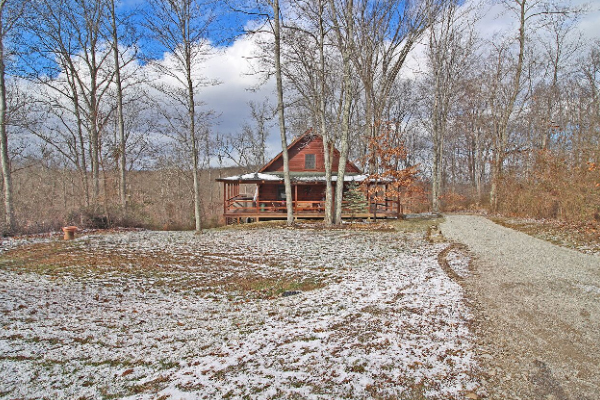 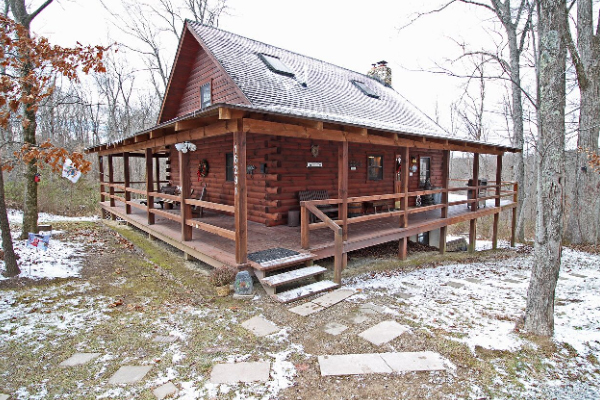 Charming and comfy Hocking Hills cabin only 4 miles to Old Man's Cave and 2 miles to Conkle's Hollow. 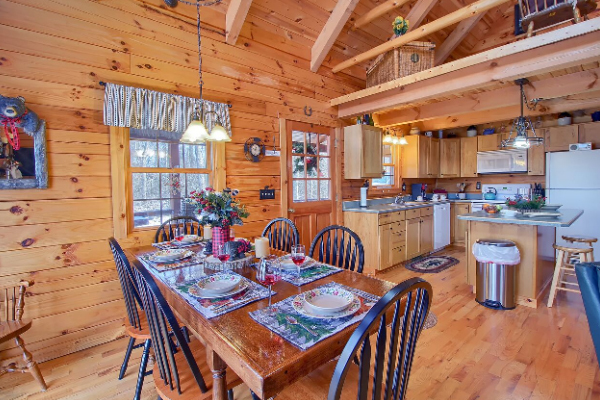 Local attractions, dining, and shopping within 5 miles. 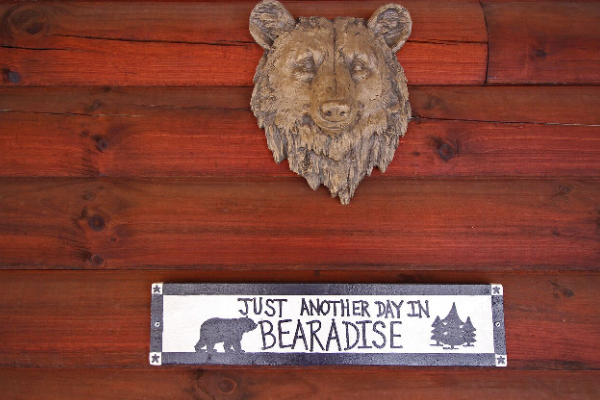 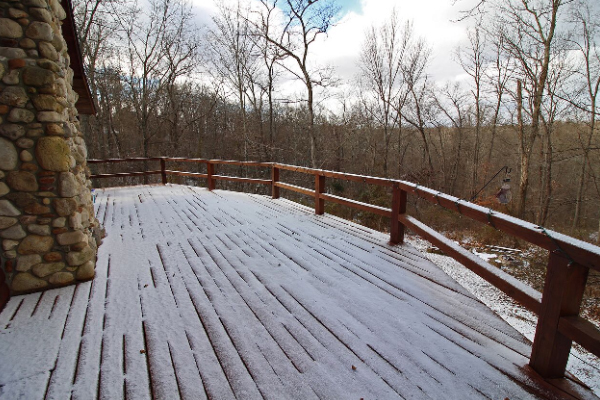 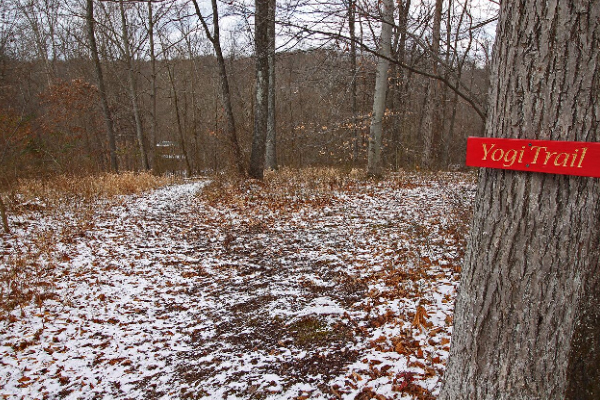 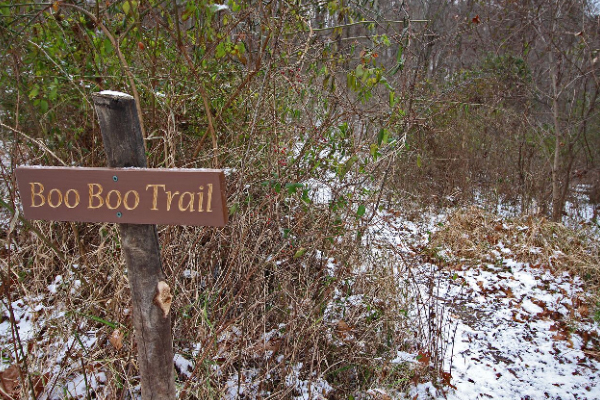 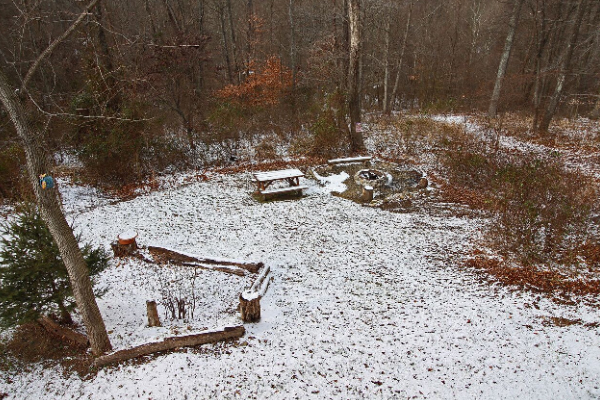 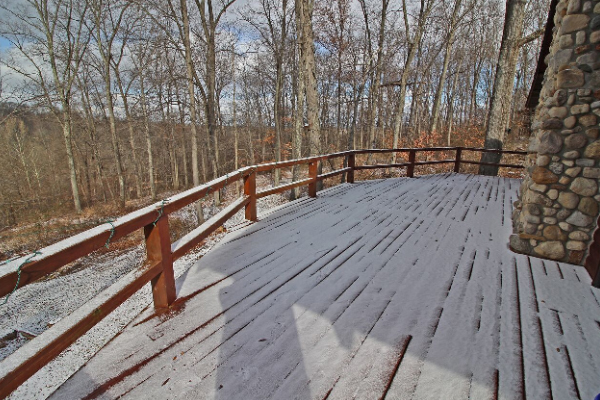 Wooded lot with your own private Yogi and Boo Boo walking trails! 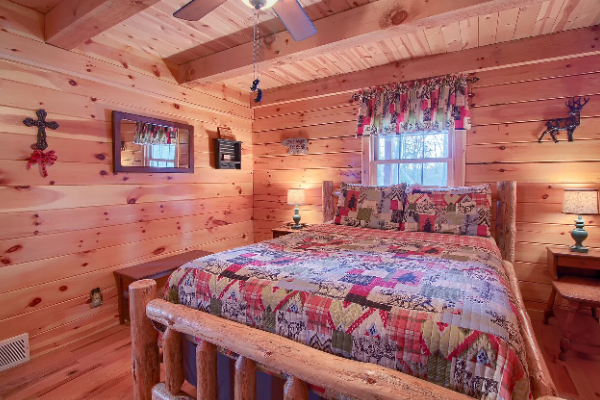 Sleeps up to 6 comfortably. 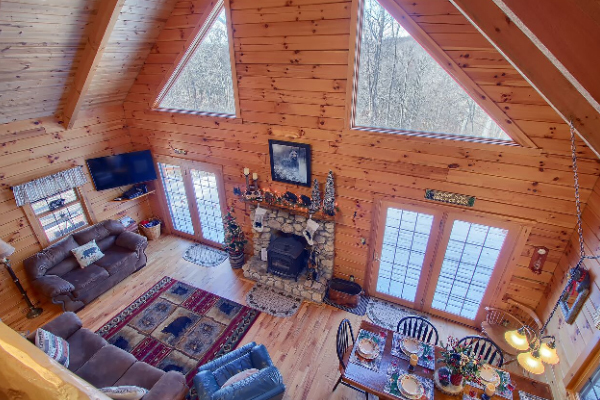 3 finished floors of living space. 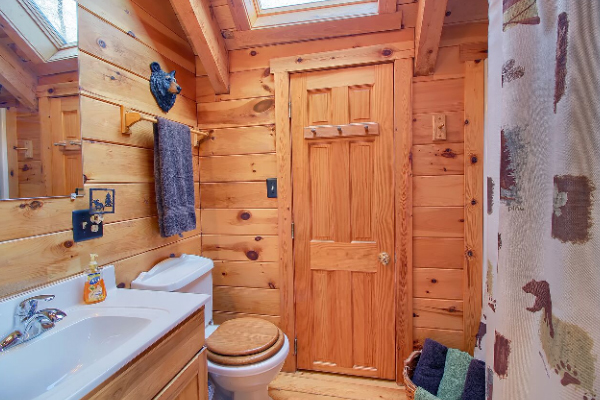 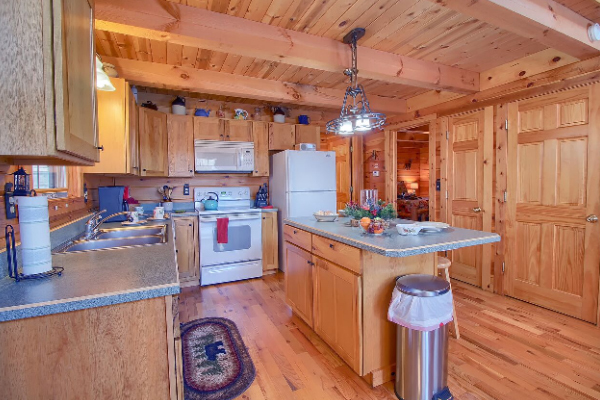 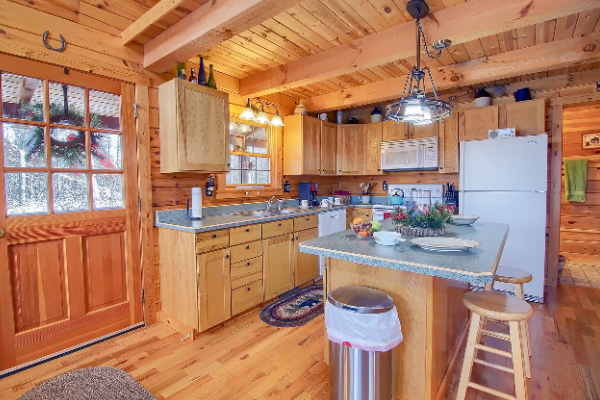 First floor with wood burning stove and fully equipped kitchen with dishwasher, private bedroom with Queen, and Full bathroom with jetted soaking tub and shower. 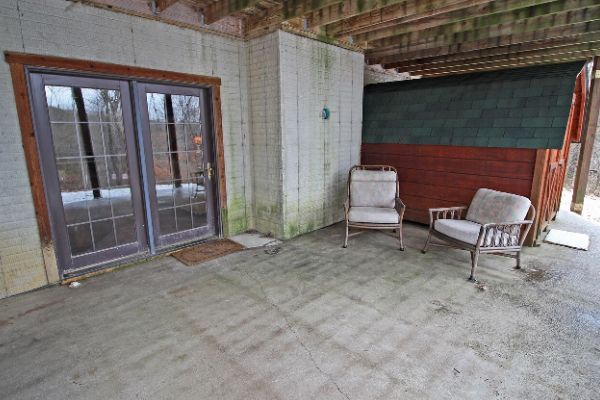 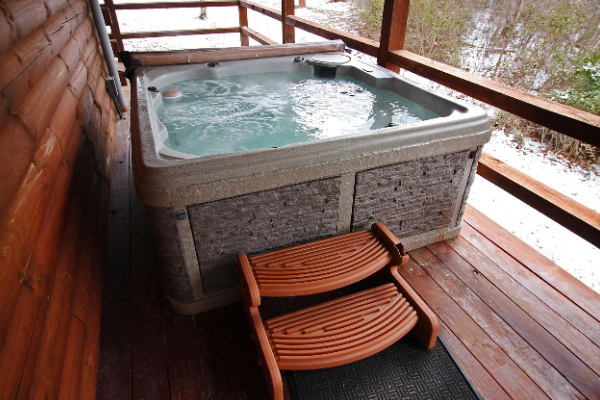 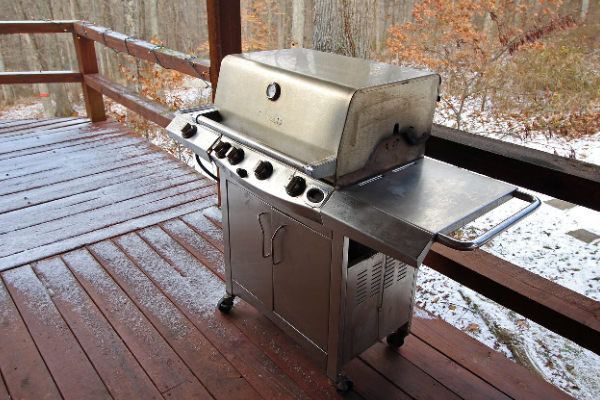 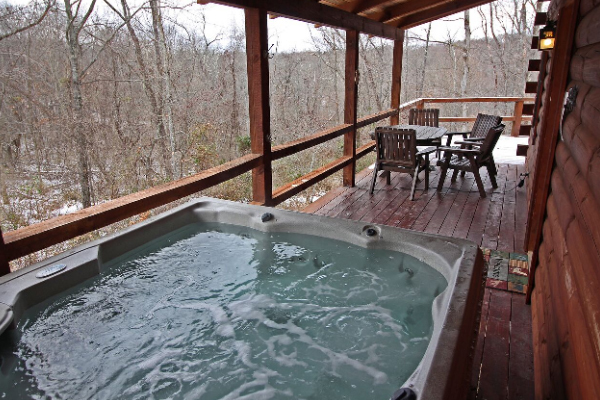 Walk out to wrap around deck with private hot tub and propane grill. 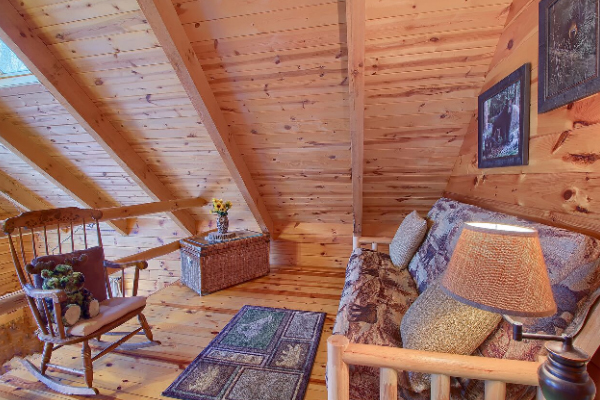 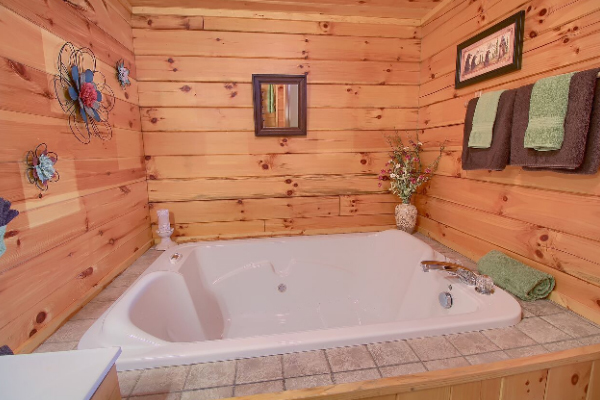 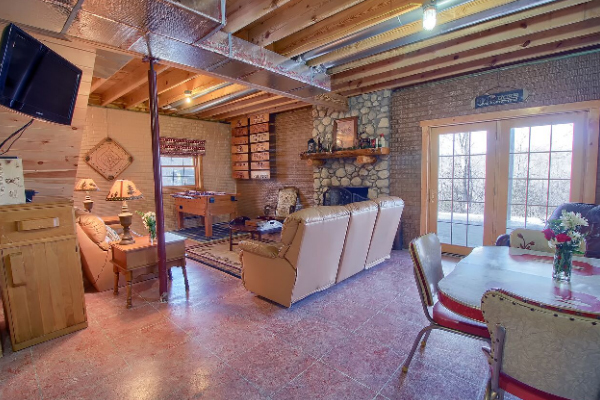 Upstairs loft with custom log Full size sleeper futon and additional private bedroom with Queen and Full bath. 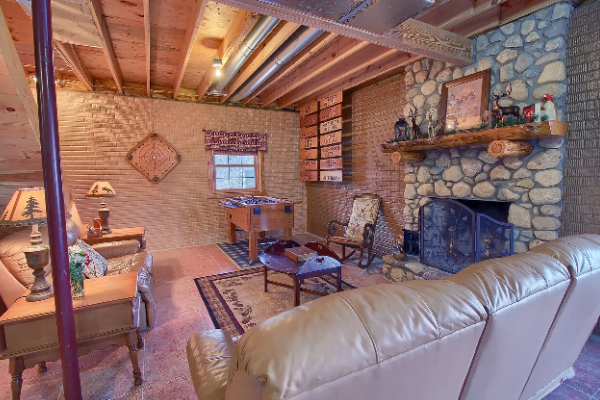 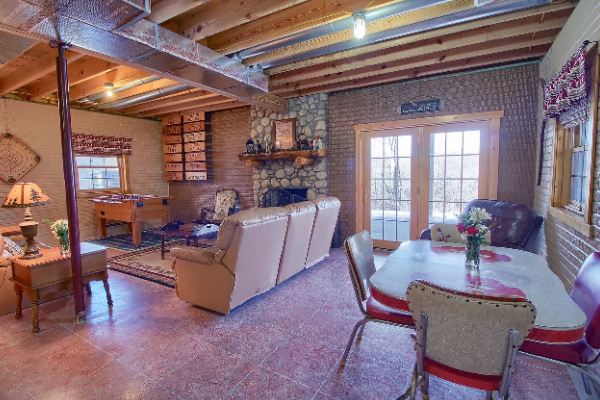 Finished lower level entertainment area with great room and plenty of fun! 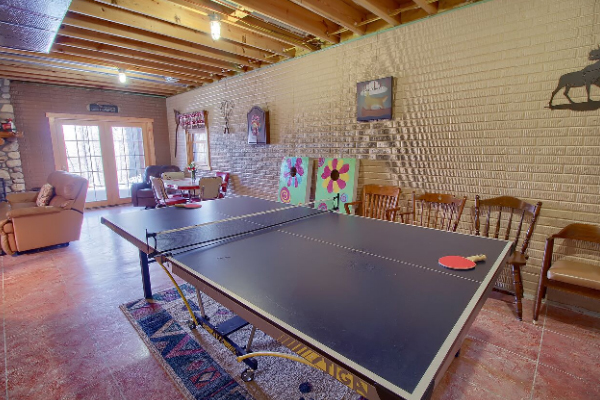 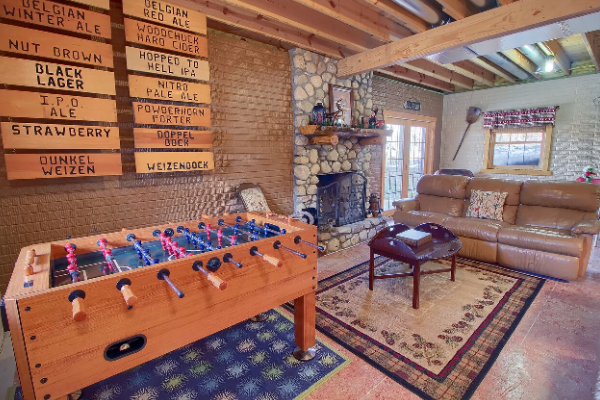 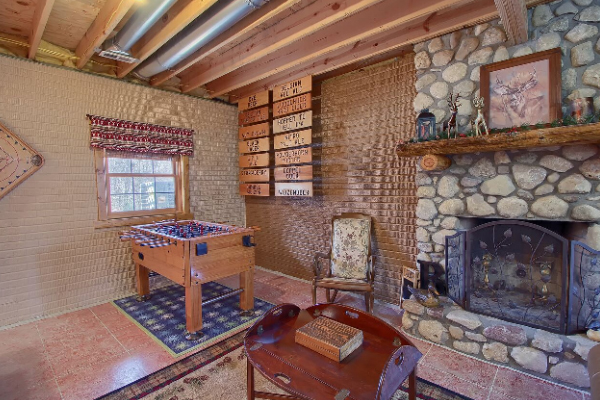 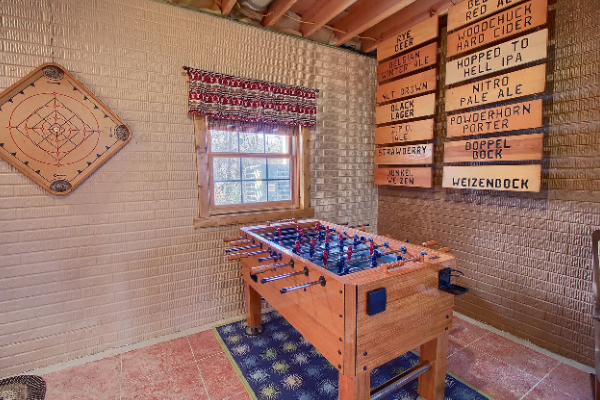 Includes both Ping pong and foosball tables! 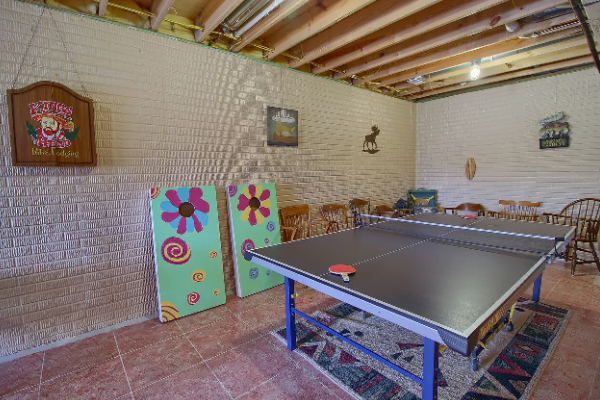 Board games and corn hole available for use. 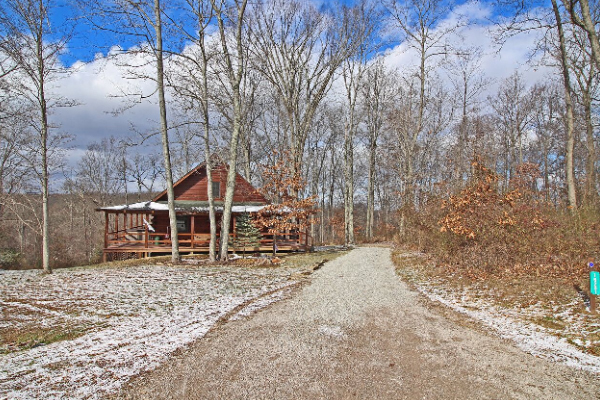 Walk out from lower level to private walking trails. 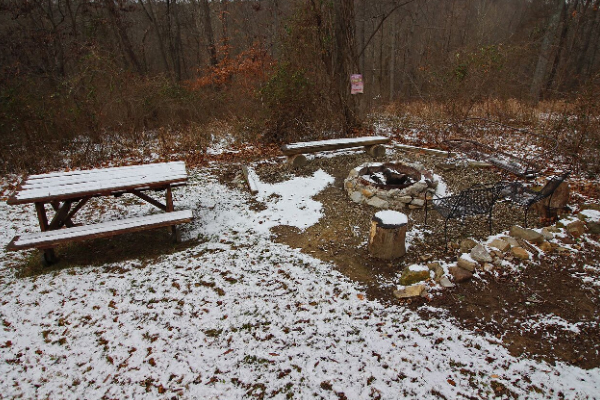 Plan for friends or family Hocking Hills getaway today. 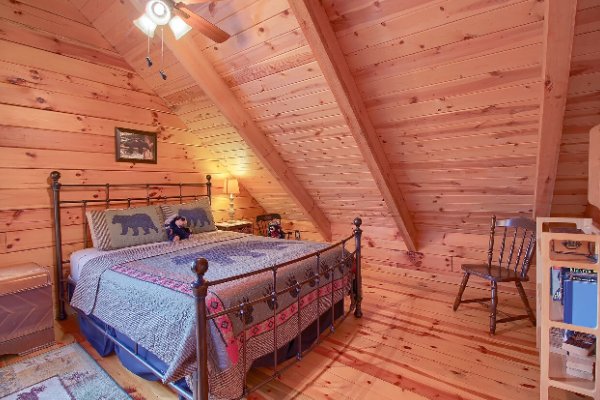 Weekday, Weekend, and Weekly rates. 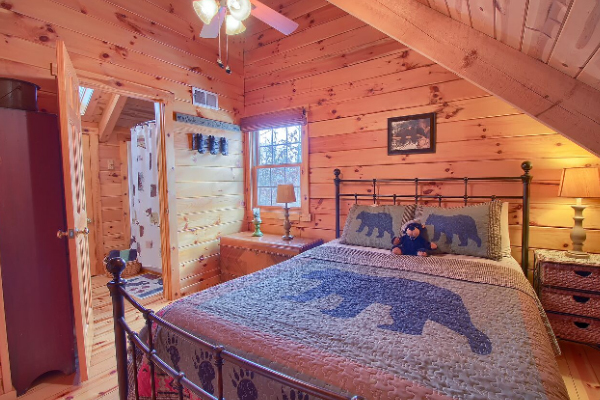 Minimum 2 night stay required. 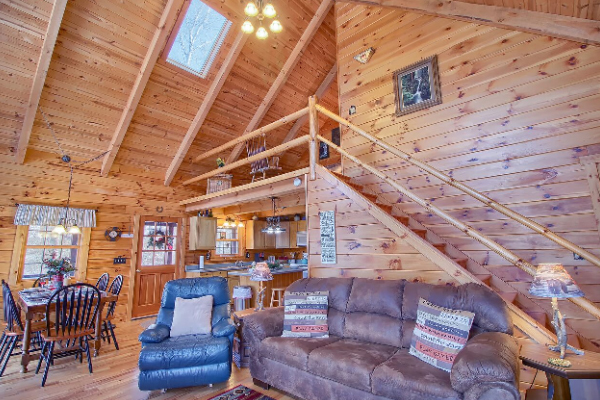 Satellite TV, complimentary WiFi, and Blu Ray player.